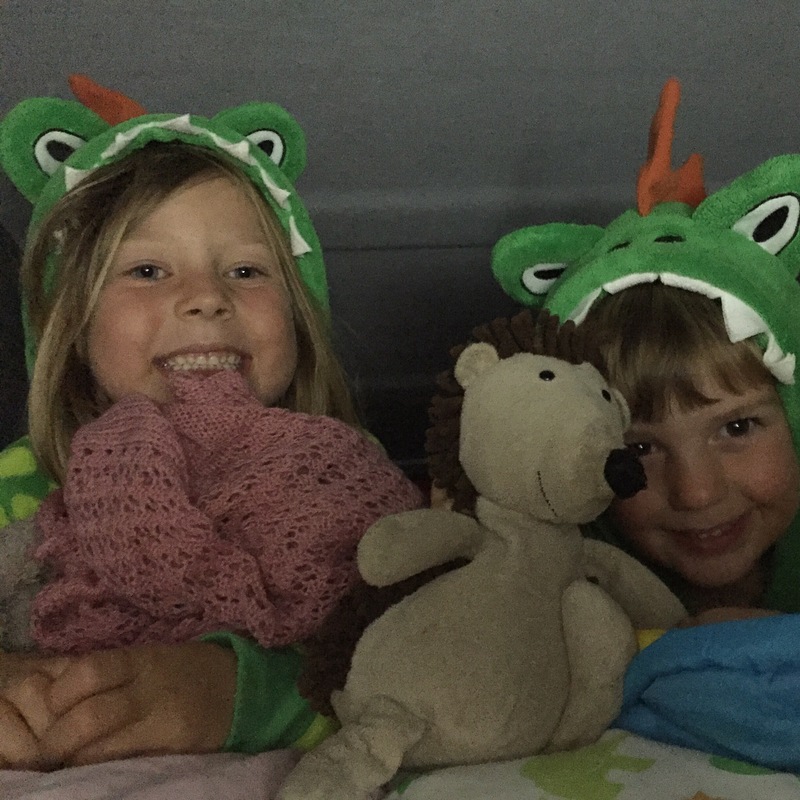 What to pack when camping with kids – Festival edition. So you’re going camping with the kids. To a festival. Yay! Don’t be daunted, you’ll have an amazing time. However, do heed the old adage often spouted by someone in an anorak with a map in a waterproof bag. To fail to prepare is to prepare to fail! 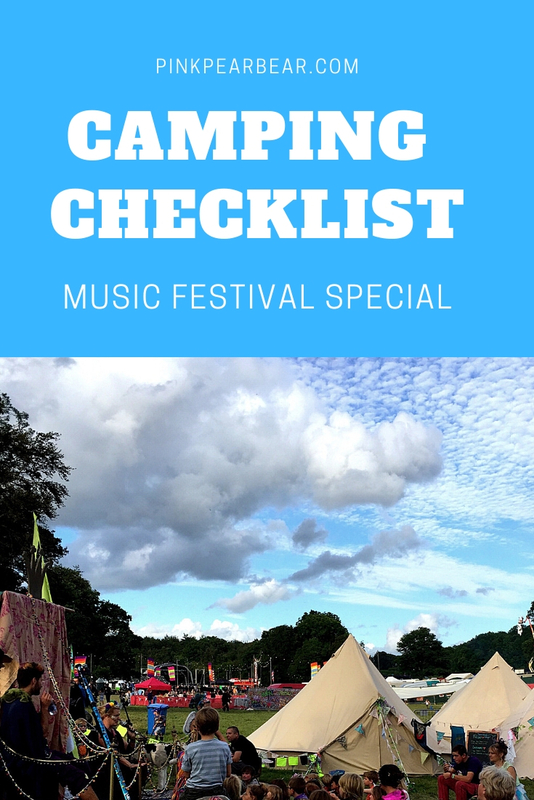 So I thought I’d write up our camping checklist, (this one is specifically for a festival we’re going to), and you can tell me if there is anything I’ve missed or that would make it a better experience! I’m going to assume that you already have a tent, tent pegs, (plus spares! ), a mallet and the instructions! Essentials – If you take nothing else, take these! rucksack – lugging your stuff around without a big bag or trolley isn’t much fun as you usually walk around a lot! layers are best, especially in Britain when you could leave in baking sun and leave in torrential rain! Dinoroars!! Perfect for chilly nights. I want one!!!! Such a helpful post cheers! Oh do! Fairy lights and camping are the best! Great advice. 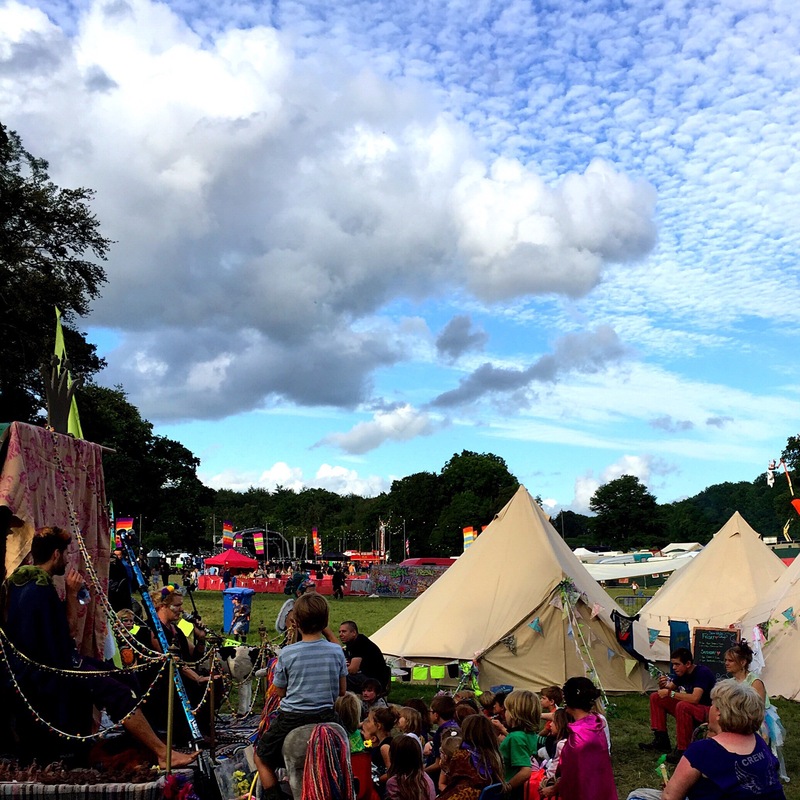 As you know we love camping and festivals and this type of list is great for encouraging more people to experience them as it give them the confidence to think they can do it. The photos of the Dinoroars are mega cute! Great list Hun, great idea to bring own pillows. And I swear by dry shampoo, amazing stuff. Happy camping! 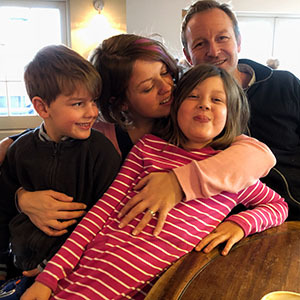 God, you are soooo brave – or have kids that don’t leg it off at the first chance to explore all the exciting stuff around. We’d love to try out a festival, but I think that’s a few years off yet. I always make my boys wear bright green these days if we go out anywhere and write my mobile number on their arm in case they do get separated from us. Excellent advice! I can’t wait to take my girls to a family friendly festival, we’re not able to do it at the moment because of my husband but as soon as he’s mended we’ll be going and I’ll be back to see what to take! Hmmm… I have yet to be convinced on the camping thing ( we do the caravan a few times a year which I can just about bear if I have wine and chocolate!!) Kids love it though. Ibuprofen, Calpol sachets, antihistamines, sudacream and plasters, basically every time I leave the house! Aaaaaaand the Indian in me just went “Lovely…so I’ll book a hotel”. Hi Louise, someone is organised! I do find it funny that you have to pack raincoats and warm hats for a camping trip in the UK. I remember camping as a child and we took everything bar the kitchen sink. The only things I would add to your list would be tea, coffee and Marmite.